The ancient Egyptians called aloe “the plant of immortality” because of its many medicinal uses, most notably, its uncanny ability to soothe and heal damaged skin. 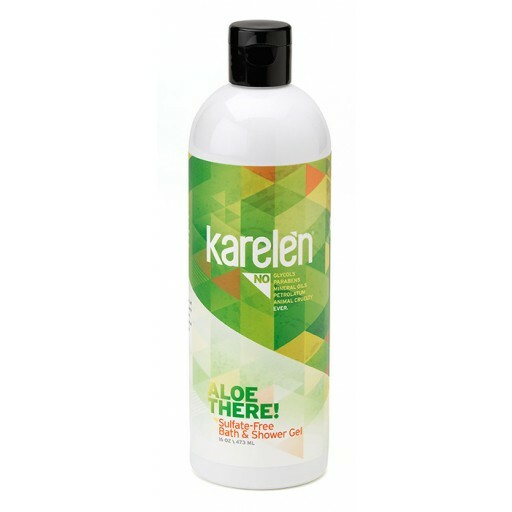 Karelèn Aloe There! Bath & Shower Gel puts all of aloe’s potent natural antioxidants – from beta carotene to Vitamins C and E – to work, improving your skin’s natural firmness while keeping it soft, hydrated and ready to be touched.